I hope you all had a nice beginning of your weekend! I sure did. I slept, ate, relaxed and refueled. I'm finally ready for another busy week ahead. And now it's time for part 3 of my Chanuka gift guide and this time it's for the children who I feel are most important in this gift giving process. They are the ones that appreciate it most and look forward to it all year. 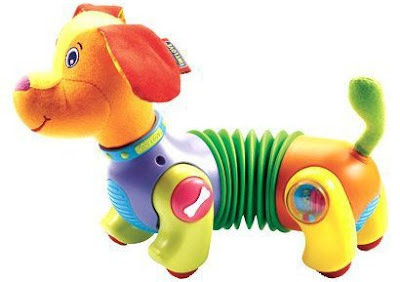 A baby will enjoy following this self-rolling puppy with an accordion-shaped body and colorful plastic parts. This toy stimulates movement and interaction and features two speed settings so you can match they toy's pace to the baby's abilities. 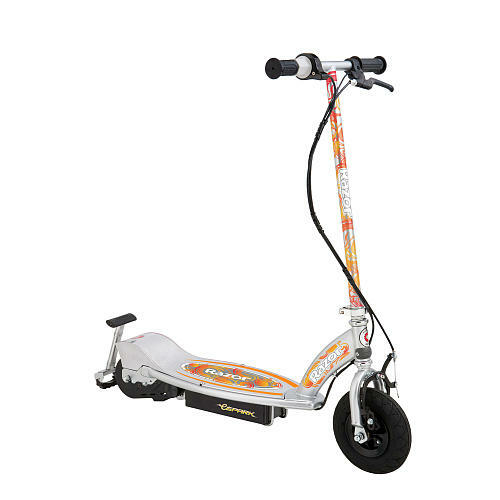 For a little one who is always on the go, this Mickey ride-on toy is the ideal gift. 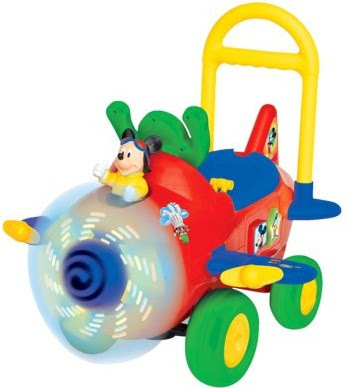 The colorful plane features Mickey at the helm, as well as flashing lights, energetic music and fun sorting blocks. 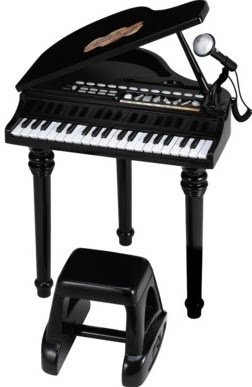 Encourage the child's love of music with this child-sized baby grand piano from WinFun. It has 37 keys, 8 instrument choices and 8 background music options. The attached microphone lets your child sing along while playing. 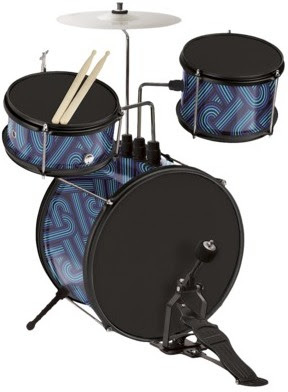 Drum up some fun for the music lover in your life with this Geometrics drum set. It comes with three drums and a pair of drumsticks, allowing your little rock star to learn the basics of playing. 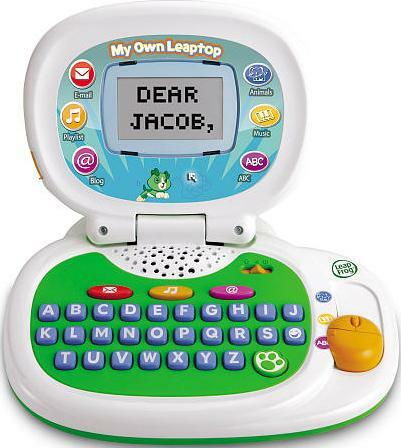 The heavy-duty plastic construction can withstand frequent use, and each piece is sized just right for little hands. The tunable drumheads let the child change the sound every time he/she plays. You've got to bounce your best to win in this awesome BOP IT Bounce game! 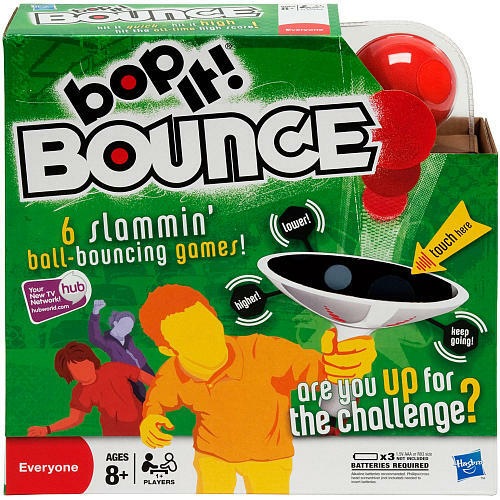 This ball bounce game features an electronic voice command to cue you through six different challenging games. 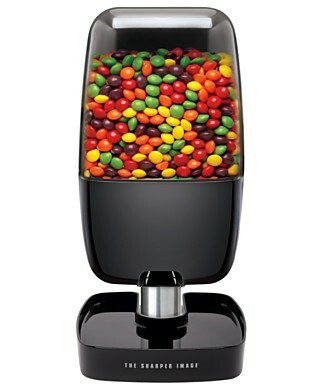 Every kids dream is to be able to dispense candy from a machine like this is it not? This camera will capture memories and bring pictures to life which is it's own great gift. Whomever you give this to will be able to keep their hands worm while comfortably working all of their electric devices (Phone, MP3 player or laptop mouse pad). 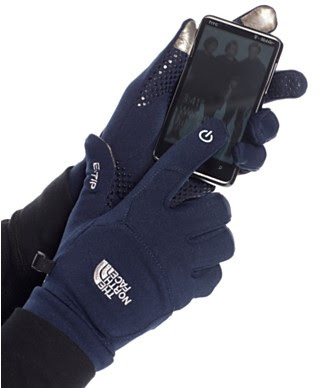 Even those with touch screen! Also choose from 4 different colors to customize for the gender or person you give it to. What do you plan on purchasing for the children you are getting gifts for? I really hope this gift guide series was helpful to all those who needed it! Don't forget to leave your comment of any sort in the form below. I love to hear from readers!